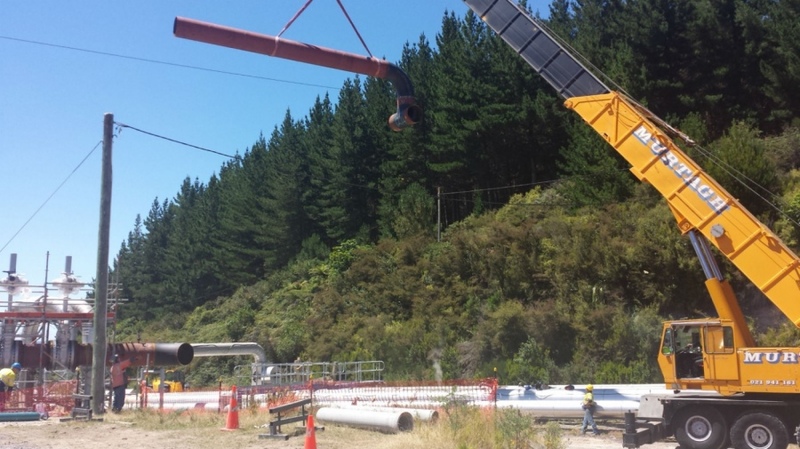 PFS Engineering were the main contractor to Contact Energy for the Western Borefield Project, in which two new geothermal production wells and one reinjection well were connected to Contact Energy steam lines. 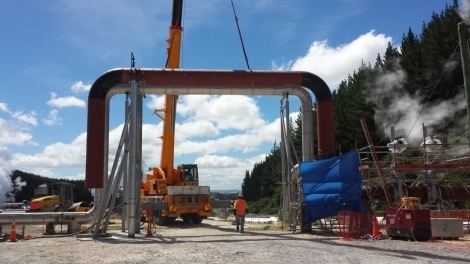 This included the installation of silencers, separators and water vessels, and connections to existing Flash Plants and steam lines. 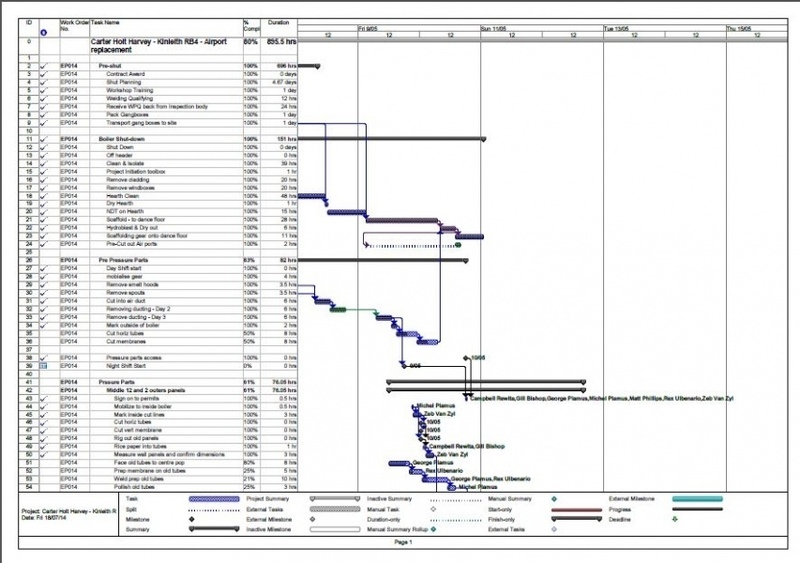 PFS managed all Civil, Mechanical and Electrical works, and delivered the project early.